For some people, dandelions are less likely to be welcome in the yard during warm seasons. However, what most people don’t know about it is that this plant has amazing benefits to the health. In fact, these green leafy plants are very low in calories and are rich in many vitamins and essential nutrients significant for the body. The health benefits of dandelion greens are also one of the things to look out for. 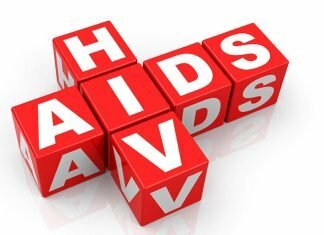 This is since they are wide-ranging and are all surprisingly helpful to the betterment of the health. 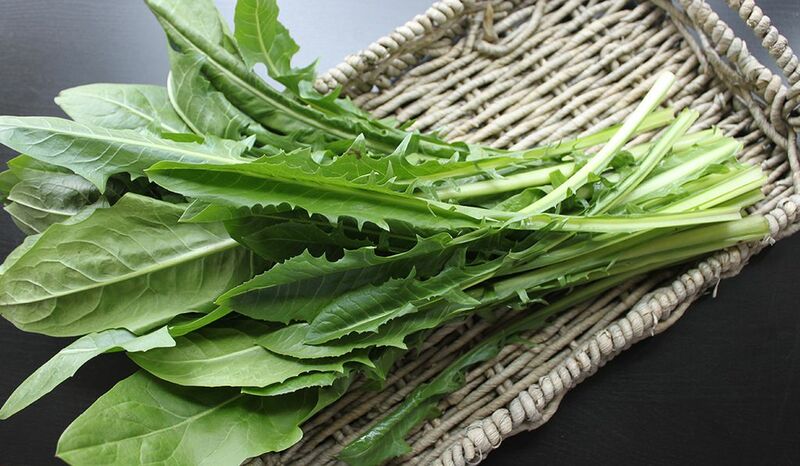 Moreover, the health benefits of dandelion greens include lowering the inflammation and regulating the blood pressure. Furthermore, it also helps in strengthening the bones, regulating diabetic symptoms, preventing various types of cancer, and detoxifying the body. Dandelion greens: What are these? 1 Dandelion greens: What are these? 4 Is it okay to put Dandelion Greens on Diet? The dandelion greens are the leaves of the plant, dandelion (obviously). The dandelion plant, as we know is recognizable because of its yellow flower. Furthermore, it also has a status as a weed in yards all over the world. Dandelions are scientifically named as Taraxacum officinale. Some people say that it is not right to treat dandelions as invasive or pest weeds, rather we must treat it as a sustainable source of green vegetable, which may provide numerous nutrients to anybody’s diet. Dandelion greens are edible. 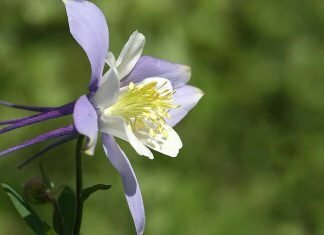 However, an important thing to put in mind is that if you start picking this plant, make sure that it is not being treated with any chemicals or herbicides. The cultivation of the leaves of the dandelion is actually common, most especially in the regions in this world that the plant is very popular. The dandelion greens have a pleasing, but a bit bitter taste. Furthermore, it also has various medicinal and culinary uses. The dandelion greens are actually more dense in nutrition compared to some other famous green leafy vegetables. However, it is harder to integrate or include this on recipes, since it has a bitter taste. 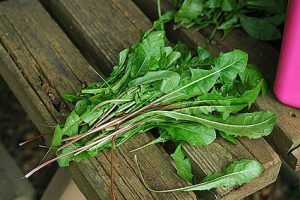 The dandelion greens’ nutritional value actually includes a huge amount of vitamin K. In fact, there are per serving of the dandelion green contains more than 500 percent of the daily requirements for vitamin K. Furthermore, it is also rich in vitamin C and vitamin A, which are beneficial for the body. The dandelion greens also contain enough amounts of dietary fiber, vitamin B complex, manganese, iron, and calcium as well. Moreover, it also contains some other active compounds and ingredients. In just a single cup of it, there’ll be lesser than 25 calories, a small amount of fat, and 1.5 grams of protein. Helps in detoxifying the body. 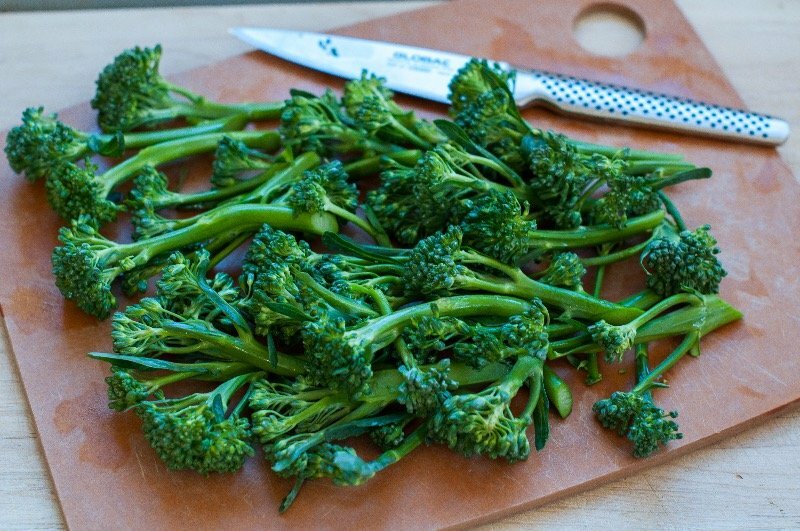 Dandelion greens have diuretic properties, which may help in flushing out the system. Furthermore, it also helps to eliminate the excess toxins and to reduce the strains on the metabolic system, liver, and kidneys. Helps in making the bone stronger. Since the dandelion is very rich in minerals, it is a great booster in the mineral density of the bones. 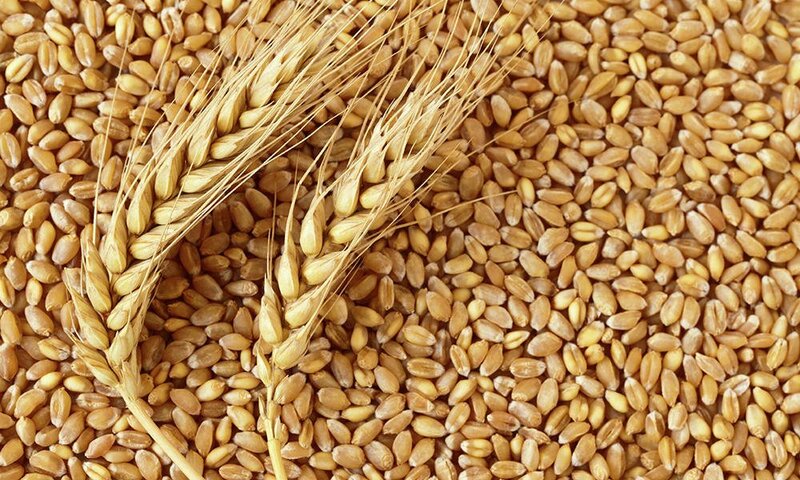 Moreover, it is also beneficial in preventing the onset of osteoporosis and some other bone conditions. Helps in treating inflammation. studies show that dandelion greens may effectively prevent inflammation in the body. Moreover, it may also help in reducing the irritation and swelling of both the skin and the various organs in the body. Helps in treating digestion. Dandelion greens are rich in dietary fiber content, hence it is beneficial for the gastrointestinal health. It particularly helps in improving the uptake of nutrients and regulating the peristaltic motion. This may also help in preventing the symptoms of various stomach issues like diarrhea and constipation. Helps in treating chronic diseases. This is one of the best health benefits of dandelion greens. the nutrients present in the dandelion greens may help in cutting down the oxidative stress, which may lead to cancer and some other illnesses like arthritis and Alzheimer’s disease. Helps in improving the skin health. Dandelion greens are rich in essential vitamins like vitamin K, vitamin A, vitamin C, and vitamin E. All of these are beneficial for the improvement of the skin health. This is since these vitamins may act as antioxidants, which may help in reducing the oxidative stress and inflammation on the skin. Furthermore, it also helps in reducing the appearance of blemishes, age spots, and wrinkles. 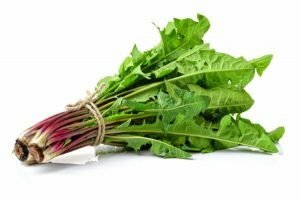 Is it okay to put Dandelion Greens on Diet? The answer to this question, is of course, yes. Even though dandelion greens are a bit bitter in taste, there are many ways to include it in your meals. If you want to put it in your salad, then it’s fine, just add something to counter its bitter taste. 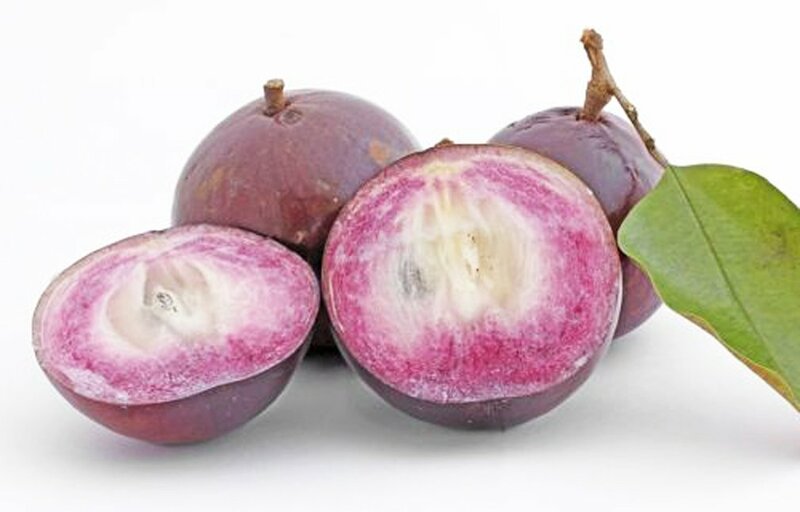 There are also some people who enjoy it as morning vegetable smoothies, this is since there are some ingredients that cover its bitter taste. No doubt, dandelion greens are good for the health and good addition to diets. Previous articleTreatments For Glaucoma: Are These Really Beneficial? 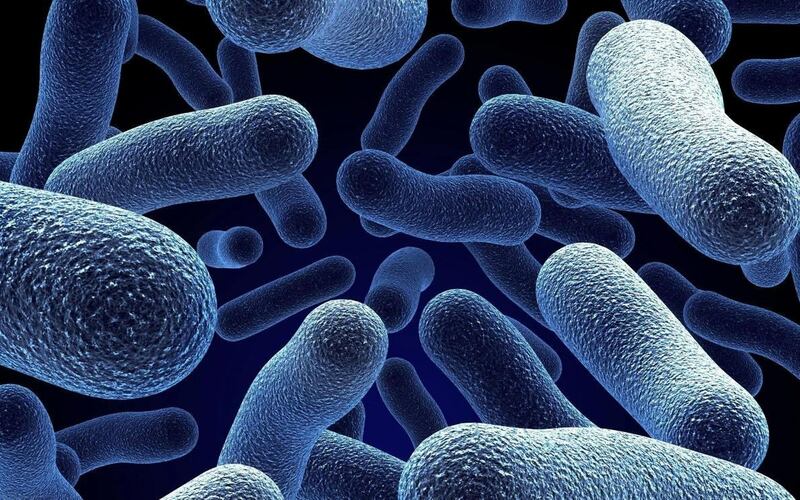 Next articleTreatments For Shigellosis: Are These Really Good? What Are Health Benefits Of Sleeping?